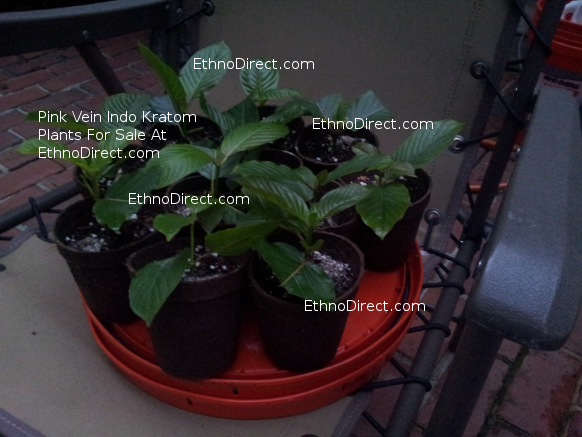 Salvia Divinorum Plants are fully potted, healthy and growing well. 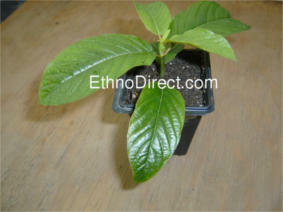 The Paradox Salvia Divinorum Plant is a very rare seed grown strain. 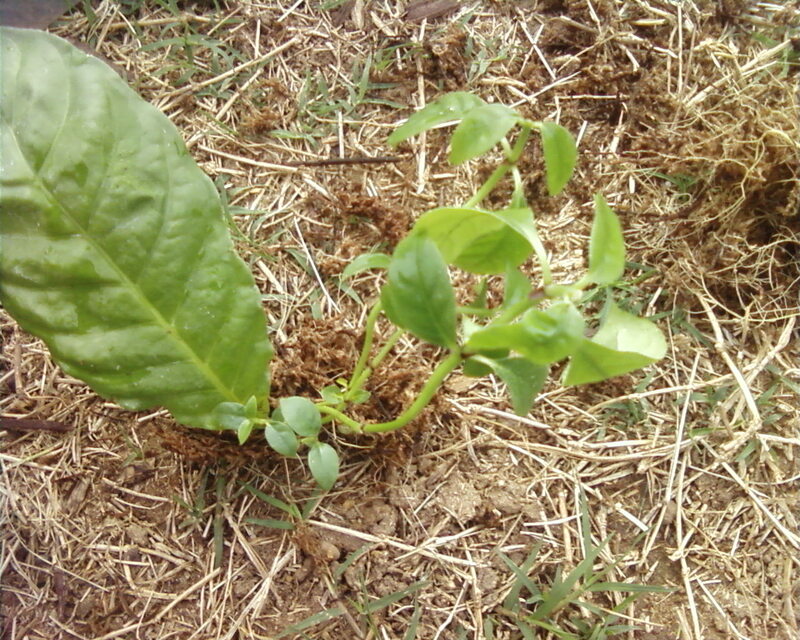 This is a hard to find plant, which has a distinctive appearance. 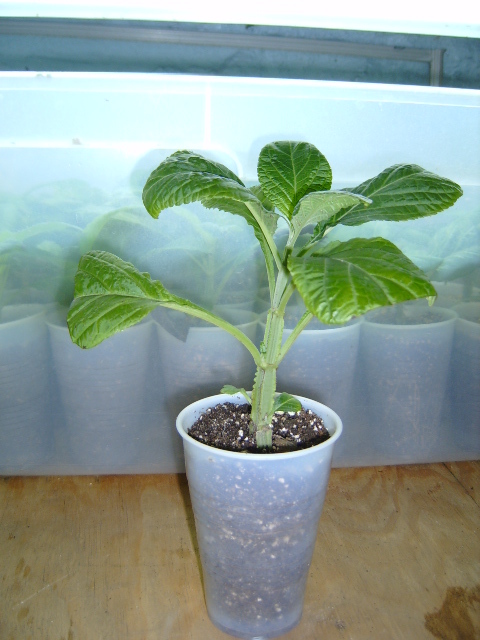 When the leaves mature and are fully grown, they will appear to have a yellowish/green color, unlike all other salvia Divinorum plants. Free Shipping For the Continental US Only. 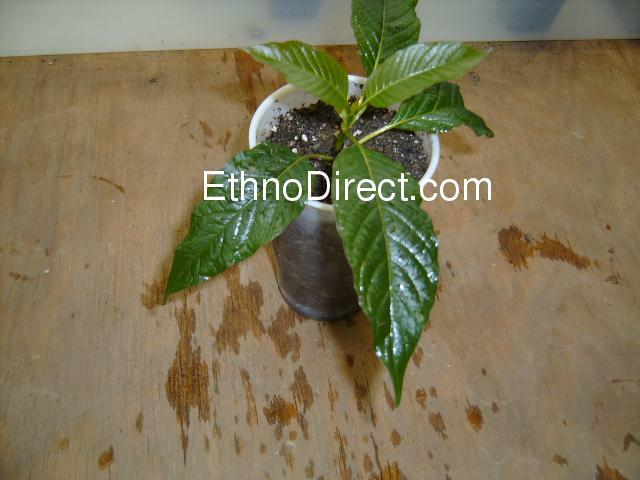 For International Shipping Add $15 To your order. Accepted Payment Methods: Cash Or USPS Postal Money Orders Only (Leave The Payable To Name Blank) Don't forget to add your signature to the USPS Postal Money order. Delaware, Florida, Illinois, Kansas, Kentucky, Mississippi, Missouri, North Dakota, Ohio, Oklahoma, South Dakota, Virginia, Michigan, Louisiana, Texas or Tennessee. 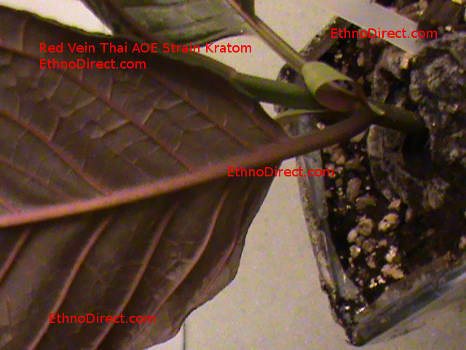 We cannot ship kratom to Australia, Latvia, Lithuania, Malaysia, or Thailand because it is a controlled substance in those countries. Brazilian agricultural import regulations prohibit imporation of dried herbs, but not herbal extracts. Accepted Payment Method: Cash Or USPS POSTAL Money. NO paypal.